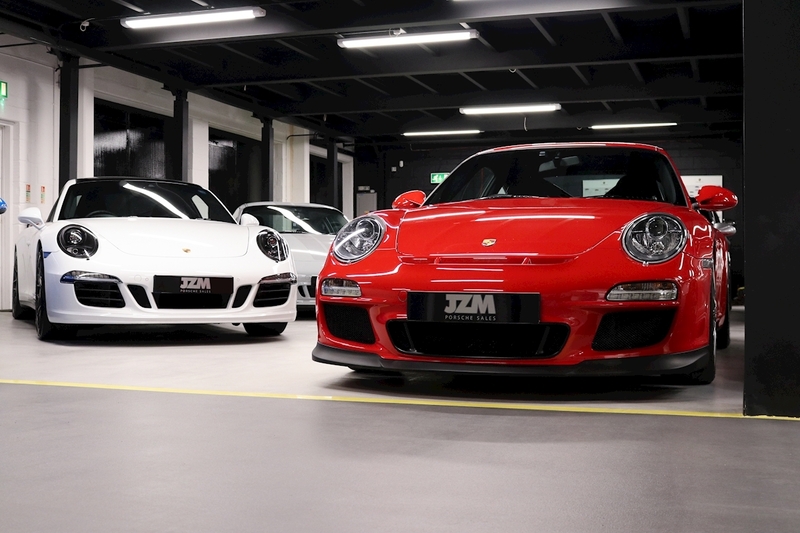 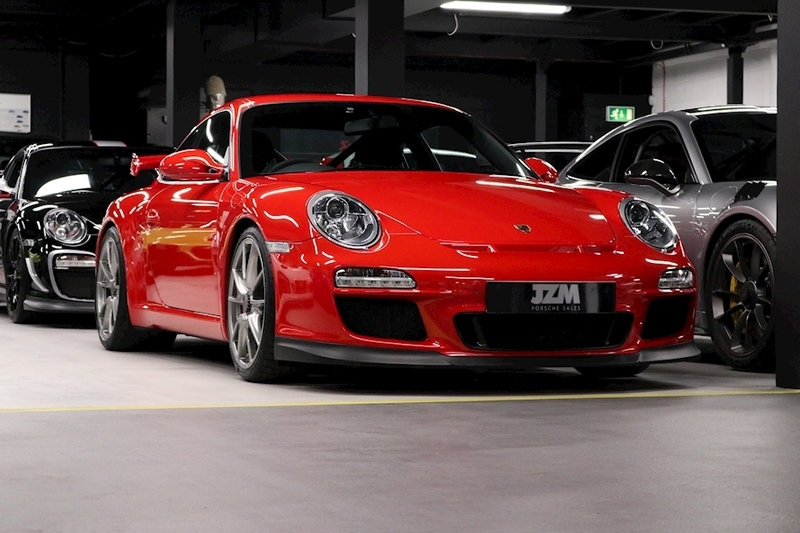 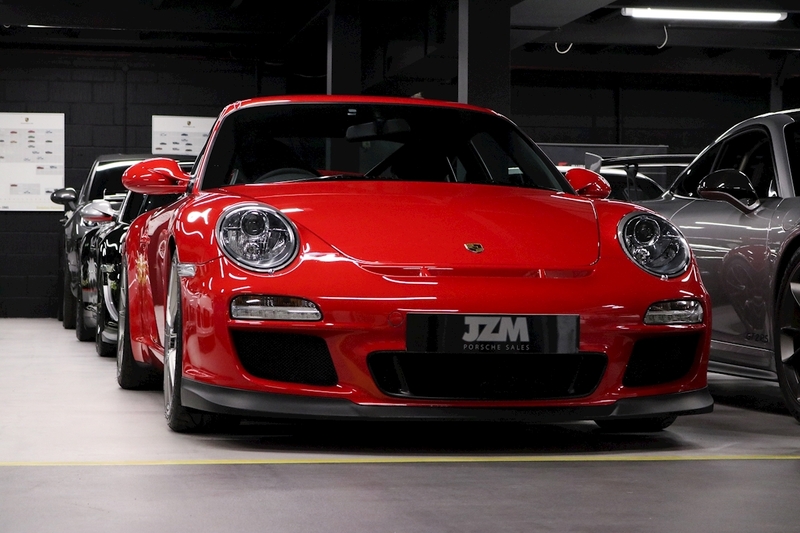 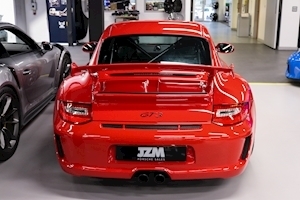 This 997 GT3 is no stranger to the team at JZM as we have previously sold this GT3 before. 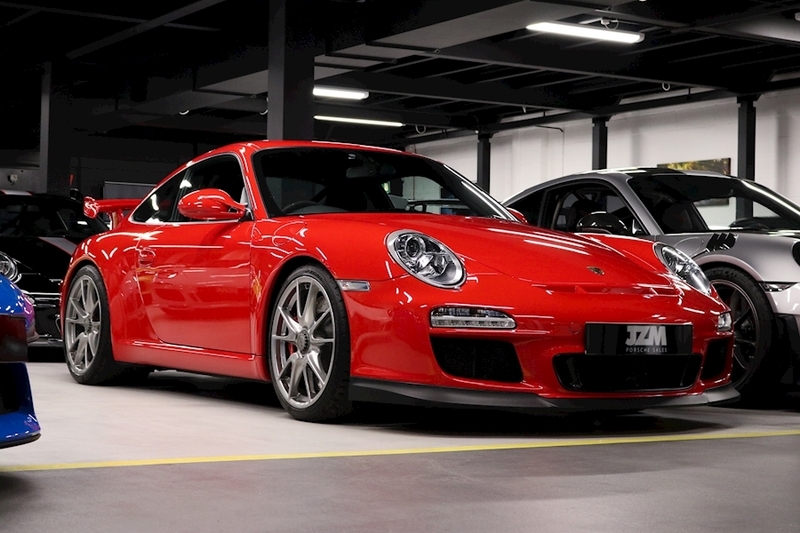 Needless to say we are delighted to have secured the vehicle again for sale. We don’t get to see too many Guards Red 997 GT3’s and it's easy to forget just how good they look against the swathes of White and Black that dominated the production line at that time. 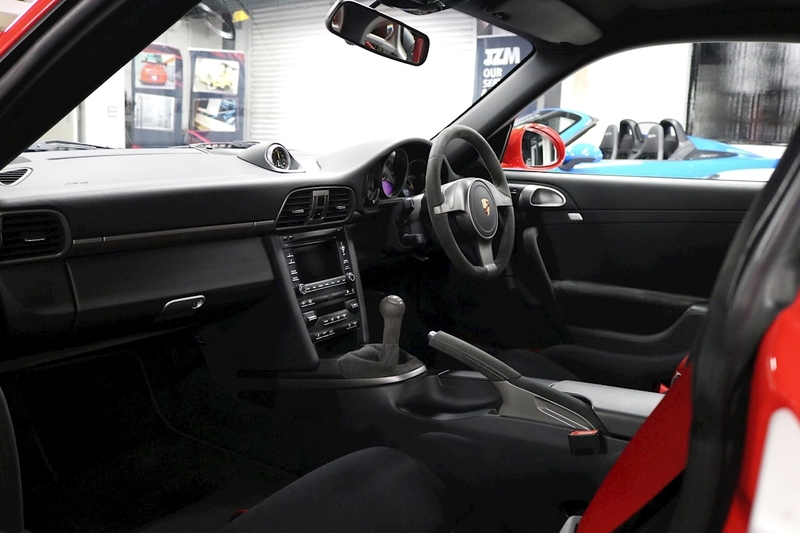 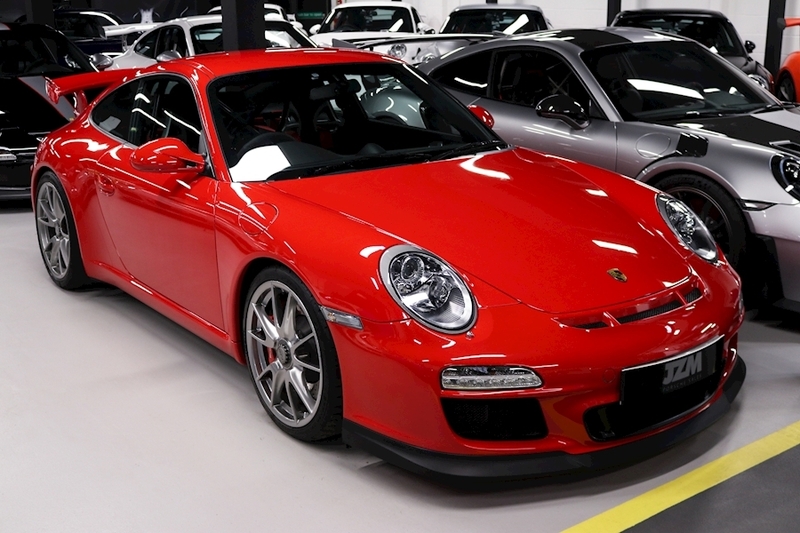 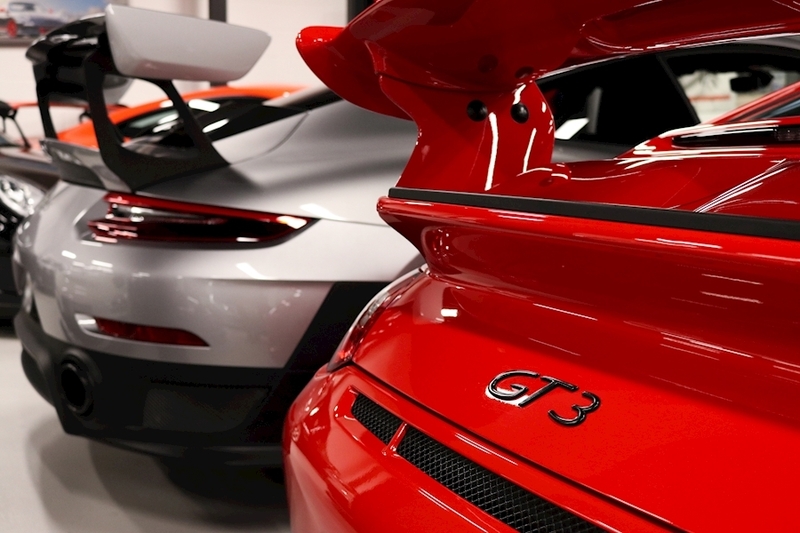 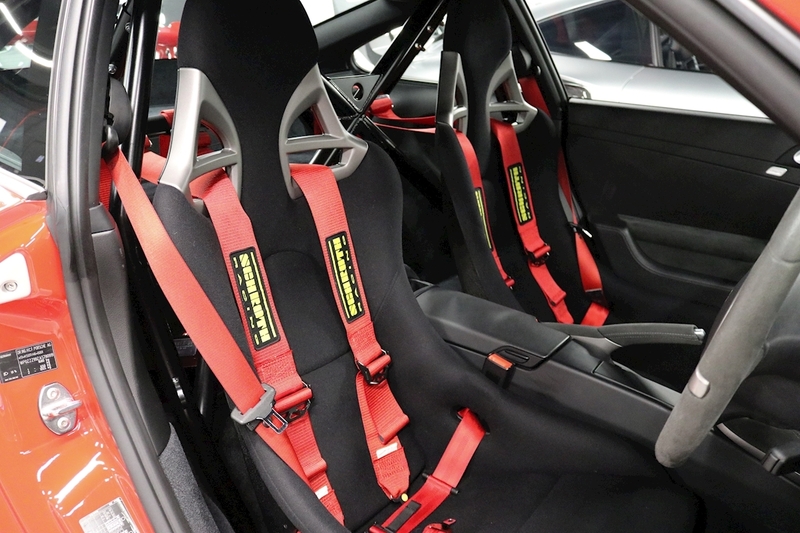 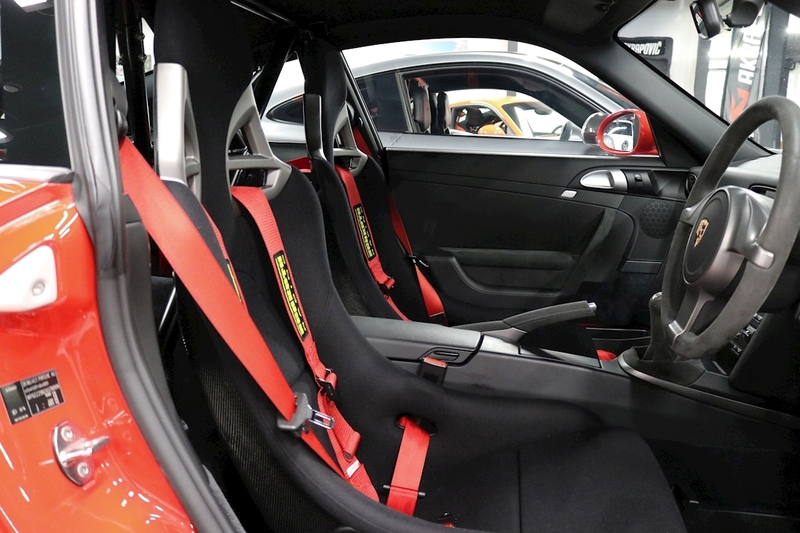 This GT3 is supplied with a fantastic factory options that includes the Carrera GT Bucket Seats and the frequently requested Front-Axle lift Function. 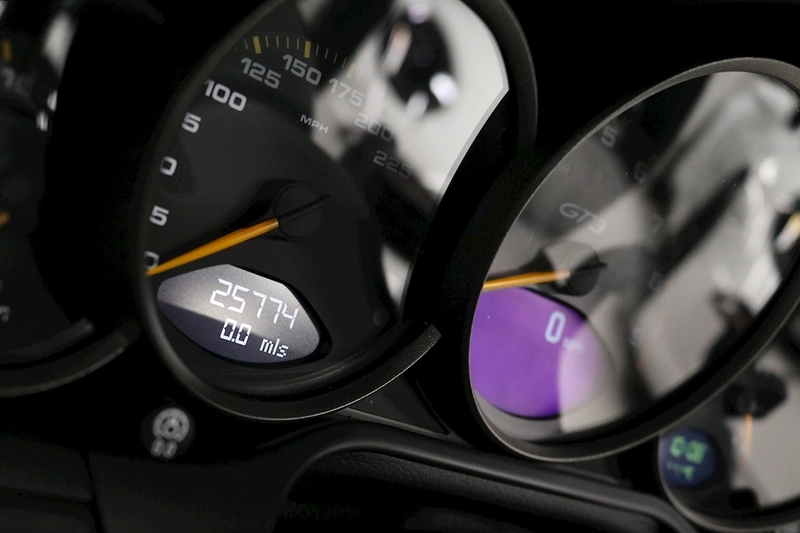 As always this GT3 had its mileage verified along with the operating hours and rev ranges by our onsite team of technicians. 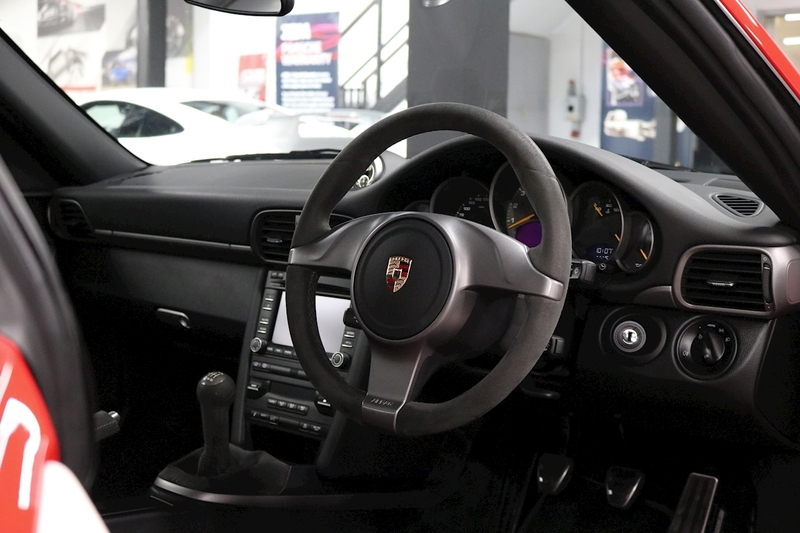 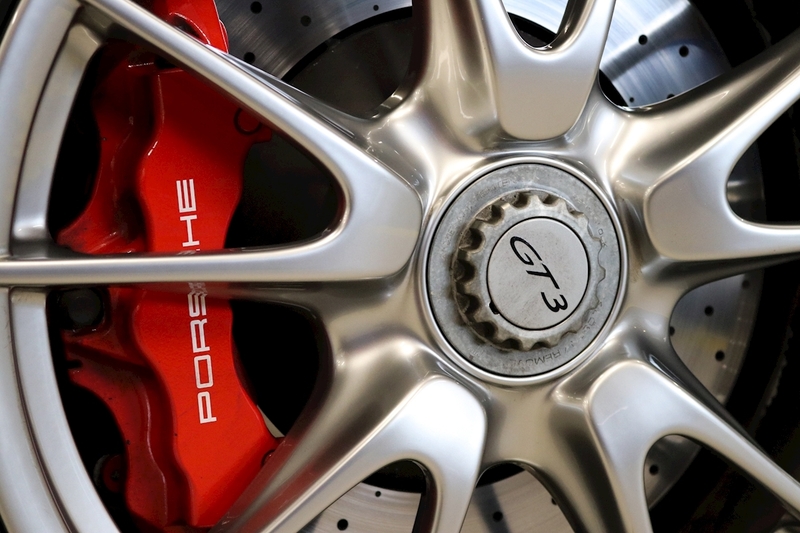 The vehicle is supplied with a full documented official Porsche service history and the overall condition is nothing short of breath taking. 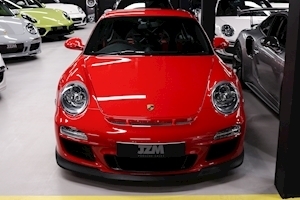 Gen II 997 GT3 Club Sport First Registered In January 2010 Full OPC Service History Guards Red Black Nomex Club Sport Interior Front-Axle lift Function Carrera GT Bucket Seats PCM 3 Telephone Module Sport Chrono Package Plus PCM 3 Navigation Module 19” GT3 Centre Lock Alloy Wheels Homelink ( Garage Door Opener) Air Conditioning Xenon Lighting System CD Compartment Cruise Control on board computer PASM (Porsche Active Suspension Management) PSM Porsche Stability Management Seat Belts in Guards Red Sound System upgrade Tire Pressure Monitoring Top Tinted Windscreen Universal Audio Interface VTS Tracking System.